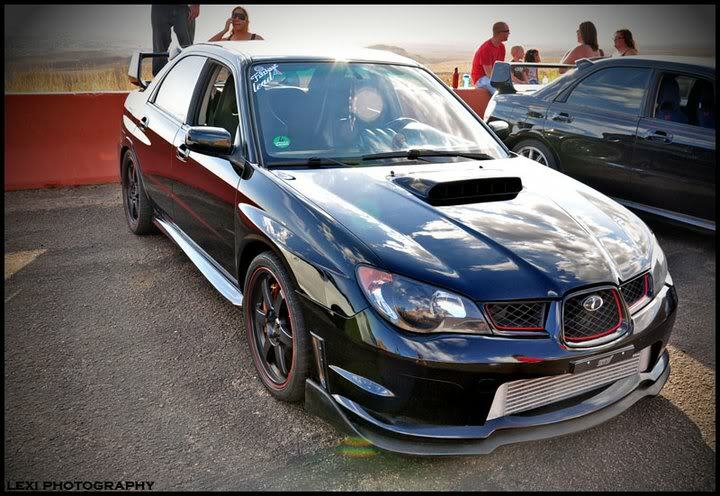 sup sup guys, most of you on here know me i also have the same handle on NASIOC like most of you im in the army stationed but also from el paso i drive a 2006 Subaru STI mostly stock if you see me driving around say whats up! Re: alloutSTI in the house! Hey finally signed up huh? Thanks! Nice pics btw! 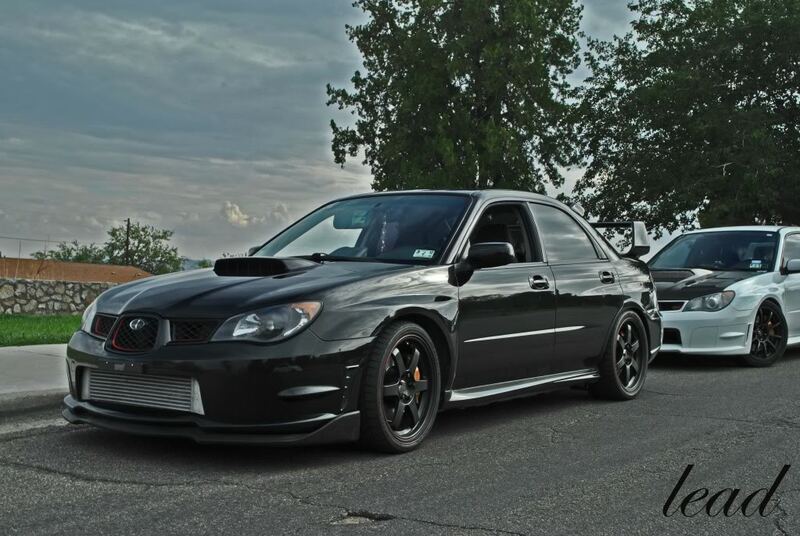 Who ended up buying your STi? Is it still local? He traded it to Subaru. Jon, do you know Lexi? It says in the bottom of the picture "Lexi Photography". Is it the girl with the civic?